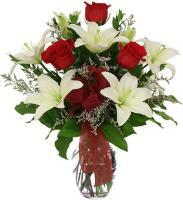 We also deliver flowers in Pembroke, Malta in 4 hours. 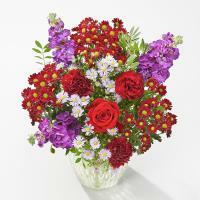 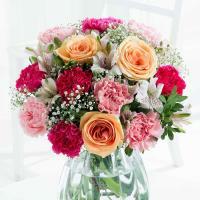 Order a Flower Bouquet for your loved ones in Pembroke. 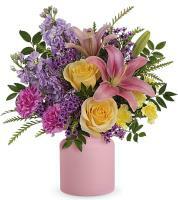 Our Pembroke florists are always ready to prepare flower bouquets in their flower shops right before delivery. 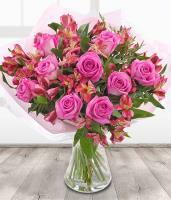 With our Pembroke flower delivery service, you can send flowers to Pembroke online, and have a local flower delivery take place by ordering flowers online. 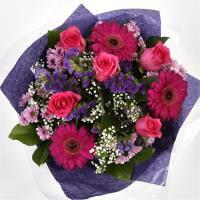 Send flowers to Pembroke with same day flower delivery service available if you order your flowers before 1pm. 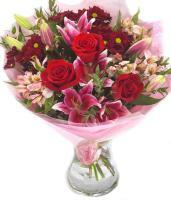 We can also make sure that your flowers are delivered the next working day, since we offer next day flower delivery in Pembroke. 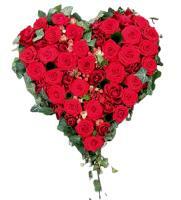 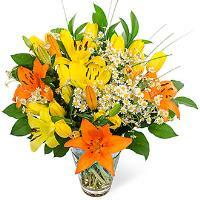 Our flower delivery services let you order flowers online as we take care of the rest. 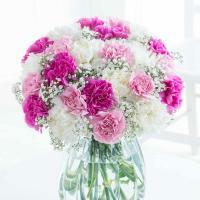 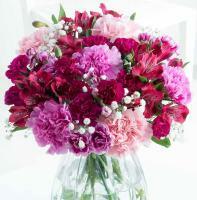 We make sure that only fresh Pembroke flowers are used to design your flower bouquet. 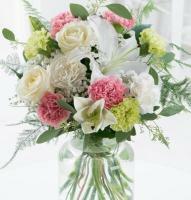 Browse our selection of Pembroke flowers online – we only provide customers with fresh flowers for all occasions. 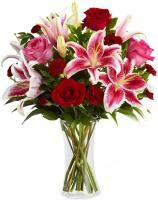 Whatever the occasion you want to send flowers to Pembroke for, we guarantee that your flowers are delivered by an expert florist who has years of experience in hand arranging and delivering Pembroke flowers. 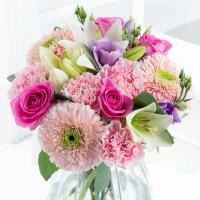 Our Pembroke florists have flowers available all year round, like roses, lilies, gerberas, chrysanthemums and carnations. 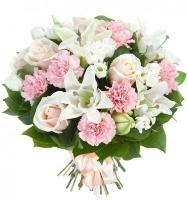 All these flowers are available at any time you order Pembroke flowers from Malta Flowers, and can be delivered by a local florist. 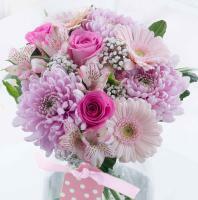 We can have your flowers delivered for any occasion, so why not cheer a loved one up with new baby flowers, sympathy flowers, birthday flowers or anniversary flowers? 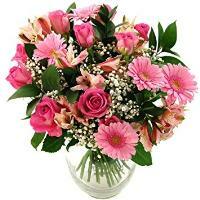 You can also send flowers to Pembroke to say congratulations, thank you and get well. 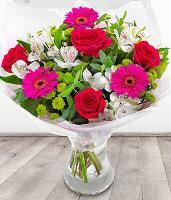 Our florists also provide fresh Pembroke flowers for Valentines Day, Mothers Day and Christmas, making sure they are well stocked for these major occasions. 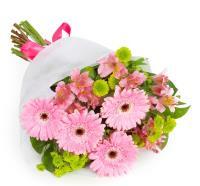 Pembroke florists always require the recipient’s local phone number to deliver flowers in Pembroke.